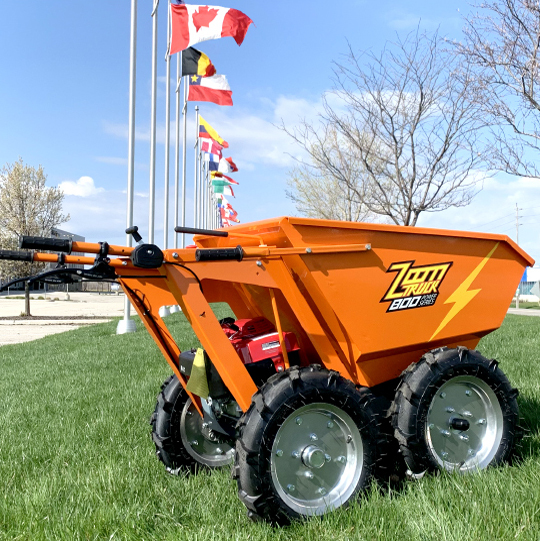 Zoom Truck Power Wheelbarrows are the perfect edition to any job site. Powered by Honda GXV and utilizing a fully custom built transmission. Our Wheelbarrows provide strength through out the life span of the machine. We have exceptional customer service with a no-hassle 2 year warranty. 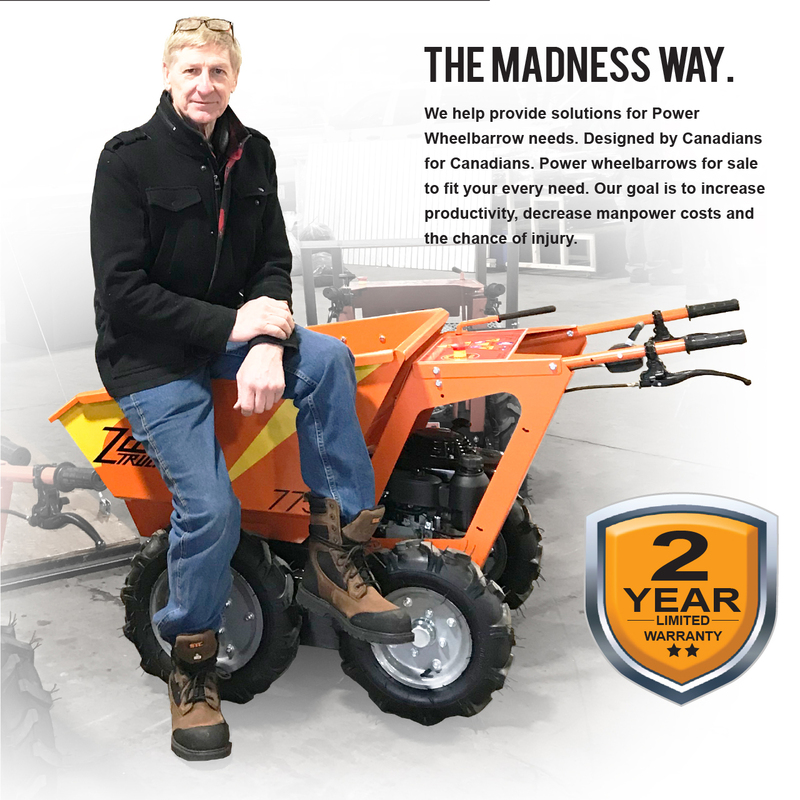 We have a fully stocked parts department that can service almost any power wheel barrow on the market. A removable flatbed, forklift, and skip extension attachment is also available by special order. Designed specifically for all you hands on do-it-yourselfers and work professionals. Concrete, Aggregates, Construction, Building, Landscaping, Arbour Tree, Agricultural, Farming, Contracting, Renovations, Digging & much more. Whatever it is you do we got you covered. 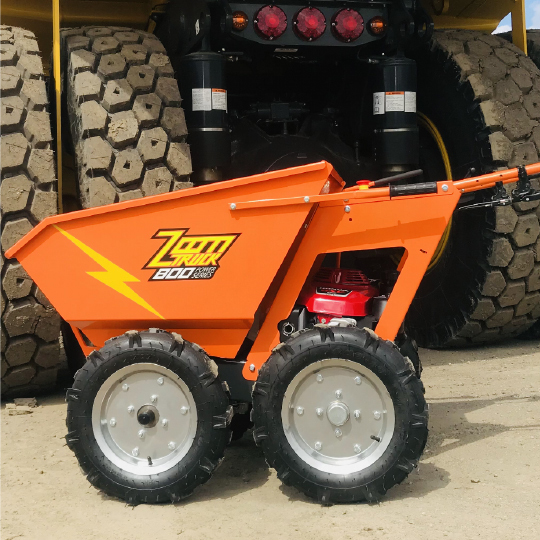 Load it up and let the Zoom Truck 775 series do the rest. Stress tested and proven to perform. 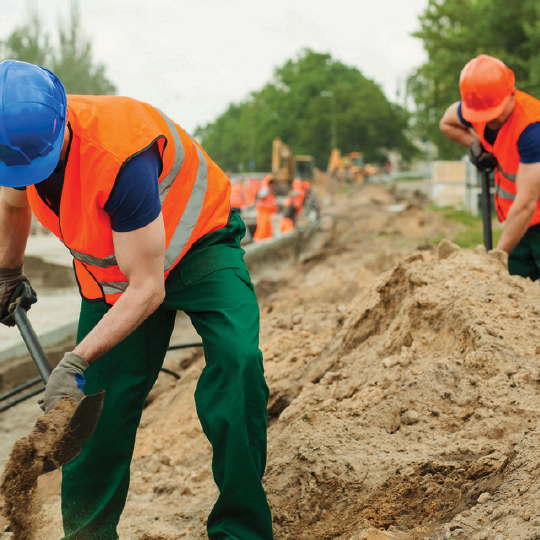 Our machines are dependable in every work condition. We won't let you down. Excellent reviews, customer services, parts and repair. Call or text us for a quote today.